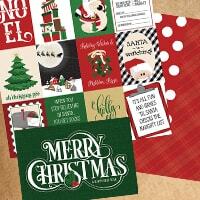 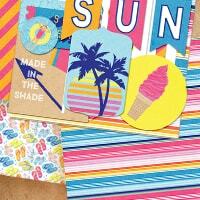 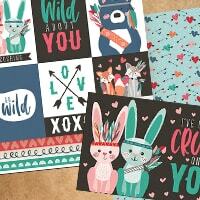 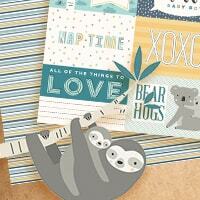 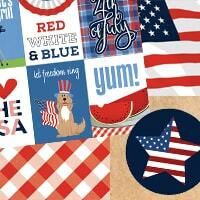 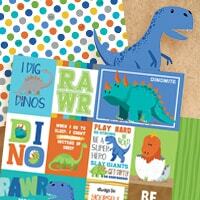 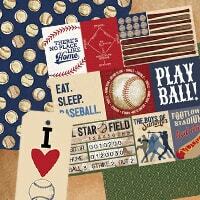 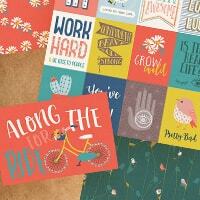 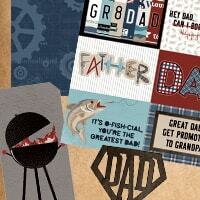 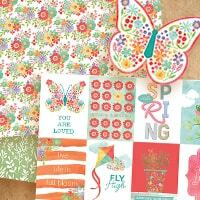 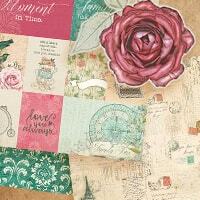 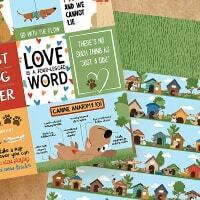 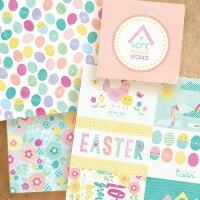 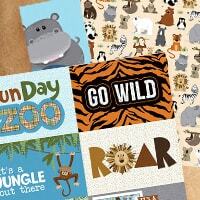 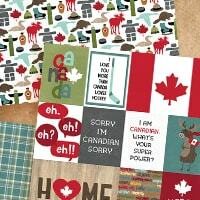 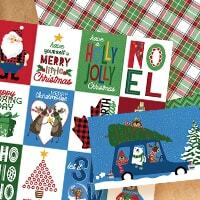 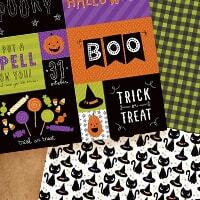 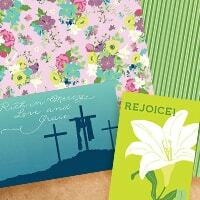 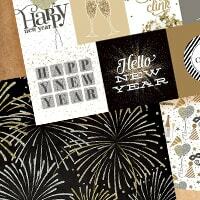 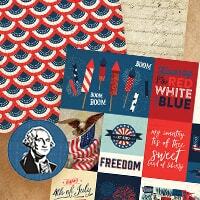 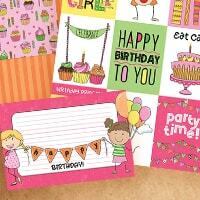 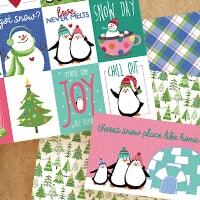 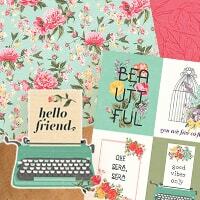 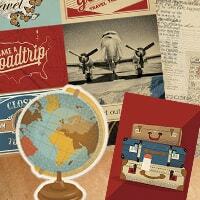 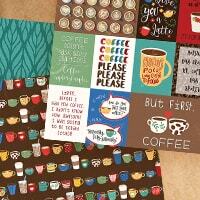 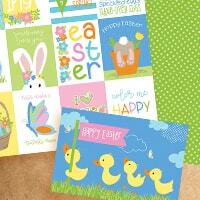 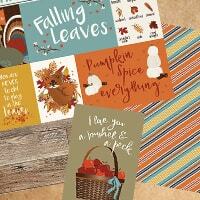 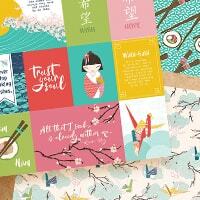 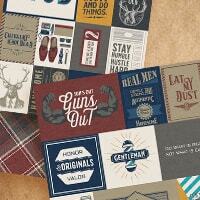 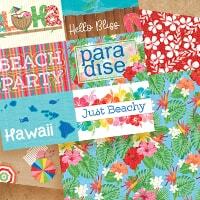 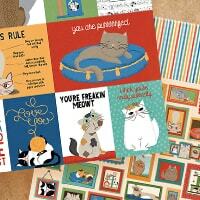 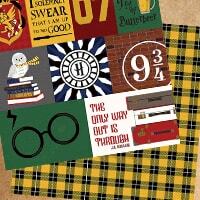 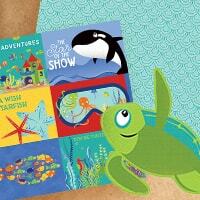 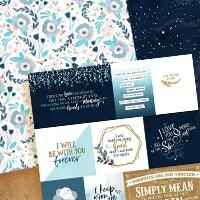 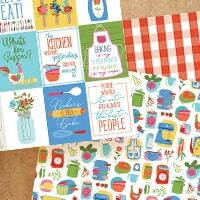 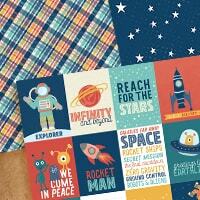 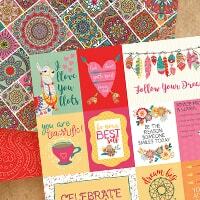 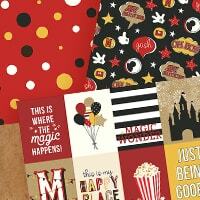 Collection packs - patterned paper and stickers. 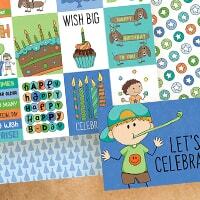 Element stickers - quick solutions for detailed embellishing. 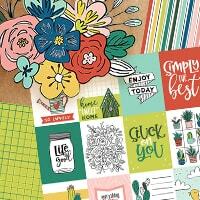 Ephemera - die cut shapes and phrases. 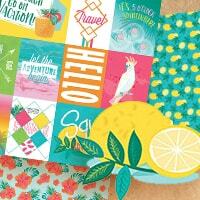 Dies - cut your own shapes and phrases. 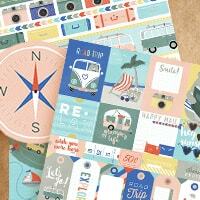 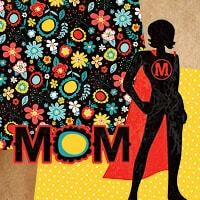 Stamps - reusable and best used with a stamp mount. 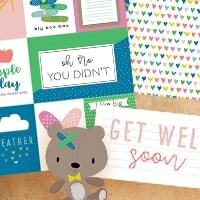 Not all collections have those components, and some offer more rare options, like card and die sets, paper packs, enamel dots, etc.